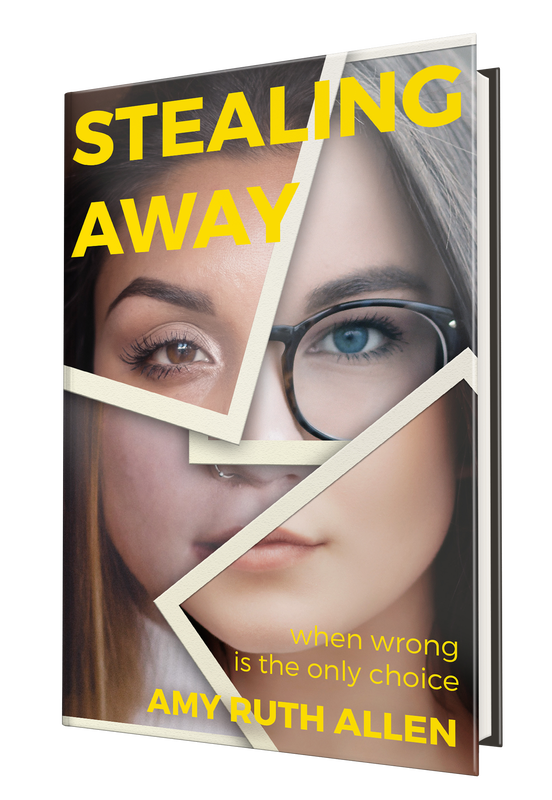 Stealing Away is now available in paperback! I'm an American girl who grew up overseas, riding elephants in Thailand, dancing around the Maypole in Sweden, drinking tea in the United Kingdom, and touring castles across Europe. In these foreign (to me) and exotic locales, books were both my anchor and my escape. They connected me to my native land (and English-speakers in general), while introducing me to worlds even more awesome than the ones I lived in. Fast forward to present day in Minneapolis, Minnesota, where I am the author of the YA novel, Stealing Away, the sweet romance series Finch's Crossing, and seven non-fiction books for young adults. In addition to writing fiction, non-fiction, and my blog, I support fellow indie authors by exclusively reviewing indie books. Now, a little about my books! Fans of E. Lockhart's Genuine Fraud and Karen McManus' One of Us is Lying, will be drawn to Stealing Away's suspenseful twists and turns. In the charming town of Finch's Crossing, the four Hamilton sisters search for deep, sustaining love. For each, Finch’s Crossing is a powerful force that always draws them home. Autumn, the artist, longs to be whole again. Spring and Summer contemplate the crossroads in their lives. And Winter is looking for nothing, and finds … everything. In an attempt to support other indie authors, I review indie books exclusively. I review adult fiction, particularly mysteries and suspense. I will also read clean romances (Think, "Will I be mortified when my mother-in-law reads this?") and all YA fiction, except anime and horror. From time to time I may review non-fiction.